That’s the same fear that so many health coaches worry about when deciding to plan any type of event. Whether it’s a free talk, or a paid workshop, this fear goes through your head and can create a huge STOP sign. It can crush your momentum and your dreams. Or . . . you can feel the fear and do it anyway. Thanks for sharing this, Melissa! 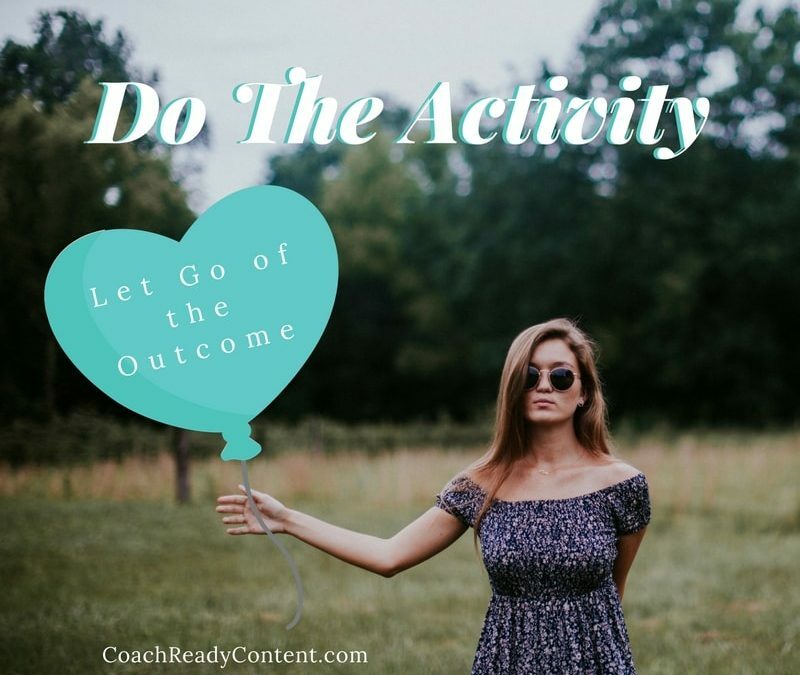 I can’t wait to see where letting go of the outcome leads you!